Getting the most from factory space or real estate is a challenge for manufacturing managers worldwide. How do we maximise our available space when expansion or relocation are not options? 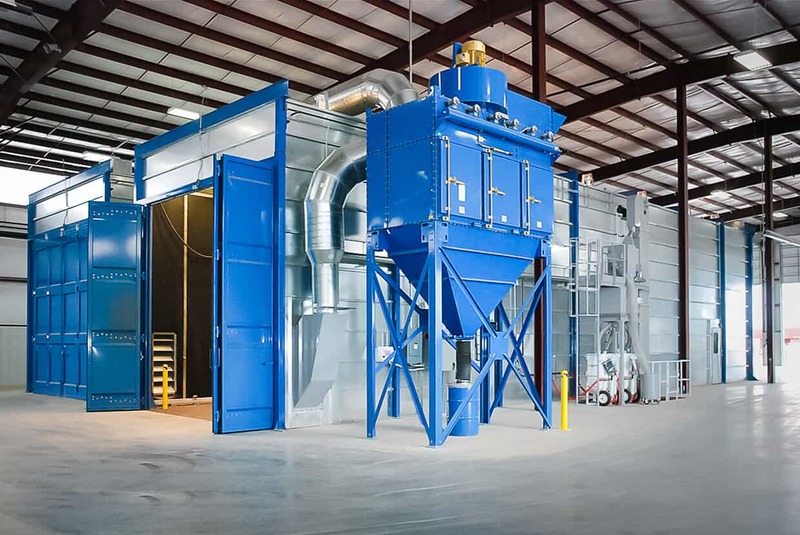 Blast and spray functions are space-hungry processes with heavy-duty construction demands, and, up until now, blast booths or blast rooms required heavy hinged doors to withstand the impact of abrasive. While hard-wearing, these doors are slow to fit and, as they swing open, need a considerable amount of dedicated real estate space to be kept clear. On a large booth, that additional space used by hinged doors can be considerable - up to 12.5m² for 5m wide doors. What if hinged doors were obsolete? What more could you do with the extra space? 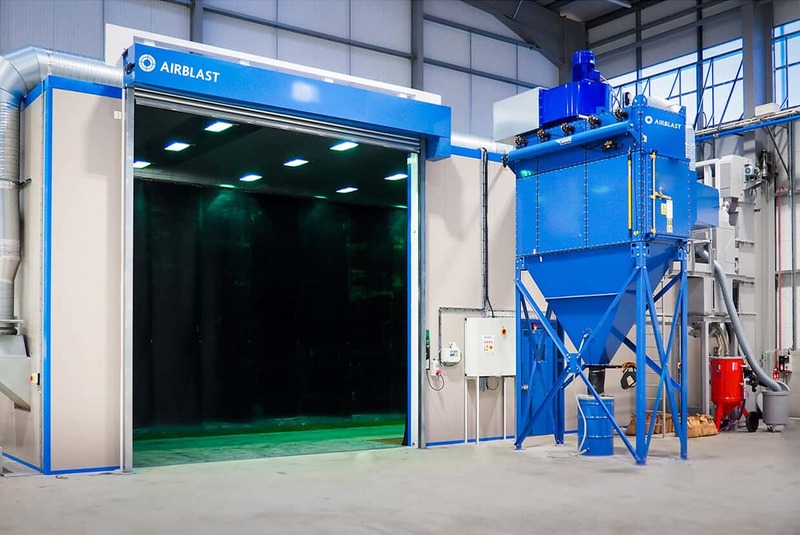 At Airblast Eurospray, we have developed a unique lined roller door that completely eradicates the need for hinged doors and helps facilities to recover unproductive factory space or real estate. 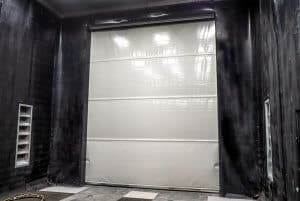 Historically, roller doors were thought to be unsuitable for blast booths due to abrasive grit damaging the mechanisms. But our new space-saving blast shutters are lined with an innovative fabric to absorb abrasive impact and protect moving parts. These protective elements drop down with the roller element providing a secondary door to protect the mechanisms. 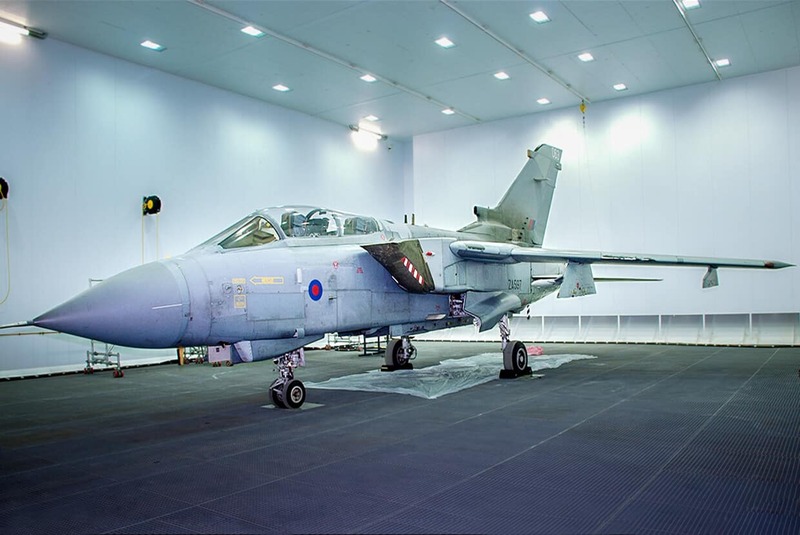 Constructed from high quality galvanised steel, our lined roller doors are proven to be highly robust, quick to fit, and completely resilient to media ingress. 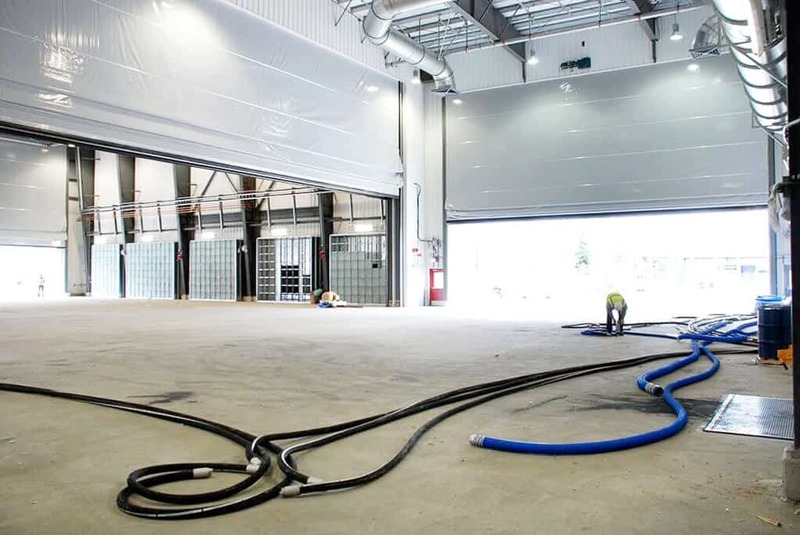 The weight advantages of our new doors mean they can be deployed on very large booths with ease, a huge benefit for large vehicle production and maintenance facilities. They are electrically operated, are completely secure when closed, and 100% weather proof, making them ideal for outdoor sites. 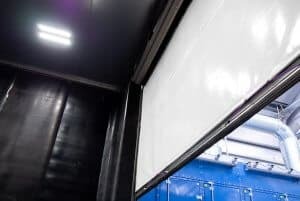 Available in widths up to 5m, our roller door blast booths are generating interest from maintenance managers and vehicle manufacturers around the UK. NTM-GB produces RCVs at their Midlands facility and recently commissioned a new booth. 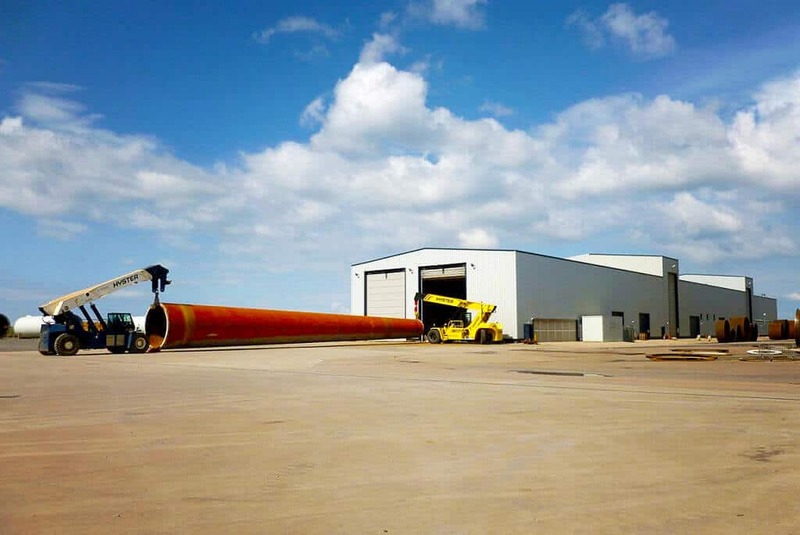 They said: “The roller door is a relatively small component delivering large benefit. 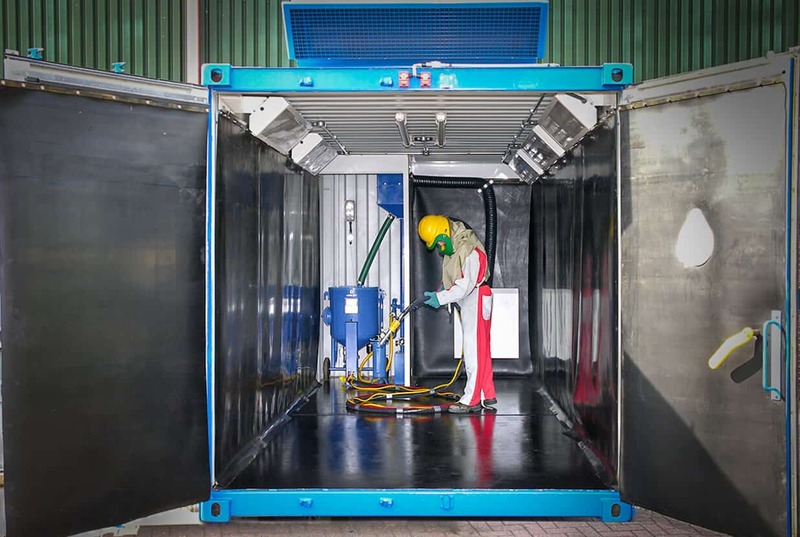 The space-saving roller door is just one of the many innovations with which Airblast is advancing the field of surface preparation. 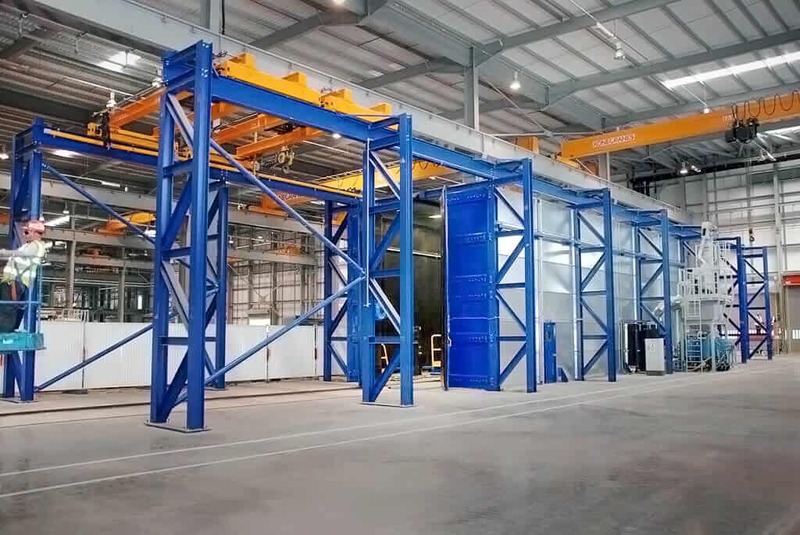 Space management, noise reduction, dust extraction, and humidity control are just some of the advantages of our groundbreaking solutions. 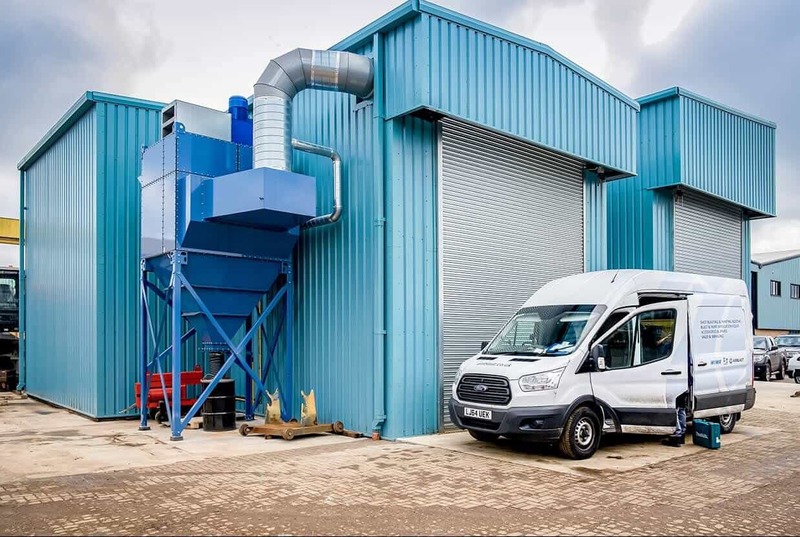 To find out more about improving the efficiency of your blasting operations or to discuss your roller-door blast booth, please get in touch with us via our Contact page. 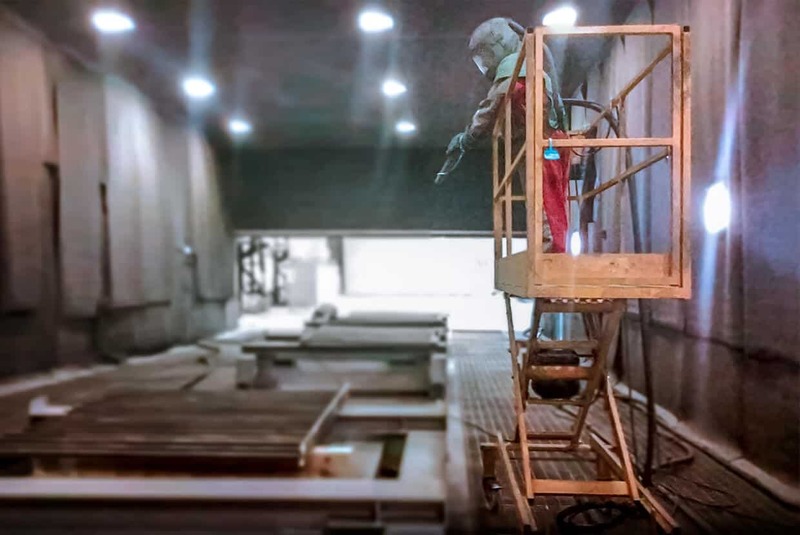 Specialists in surface finishing and preparation facilities, Airblast has been providing turnkey blast and paint solutions for international marine customers for five decades.